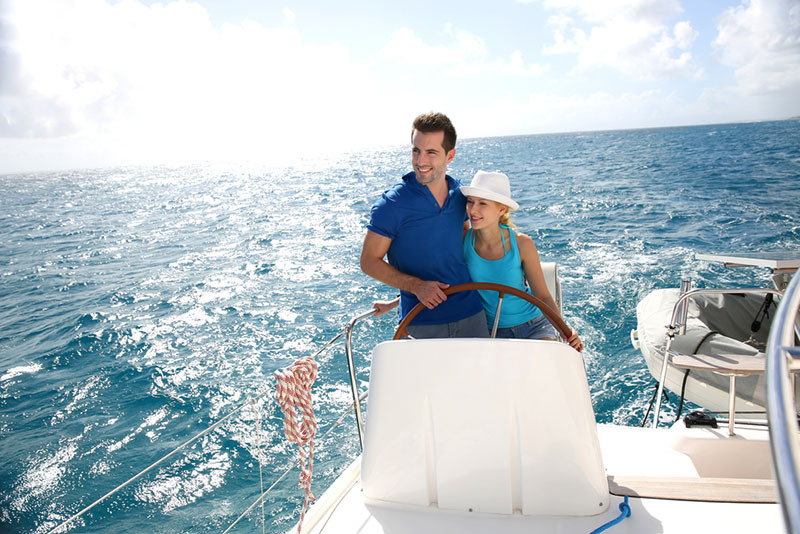 After you invest money into a boat, whether it is a trading ship or a yacht, you will need to make sure that you are fully documented before you go out into the water for the first time. In order to go out into the water and be permitted to sail by the US coast guard, boats of all kinds have to be registered, and have received your official documentation number. This requires working with a range of forms that are often hard to get right. We can help you find a smoother path through this process, and get US Coast Guard Boats Documentation submitted much sooner. Many boat owners face issues when it comes to filling in their registration forms. 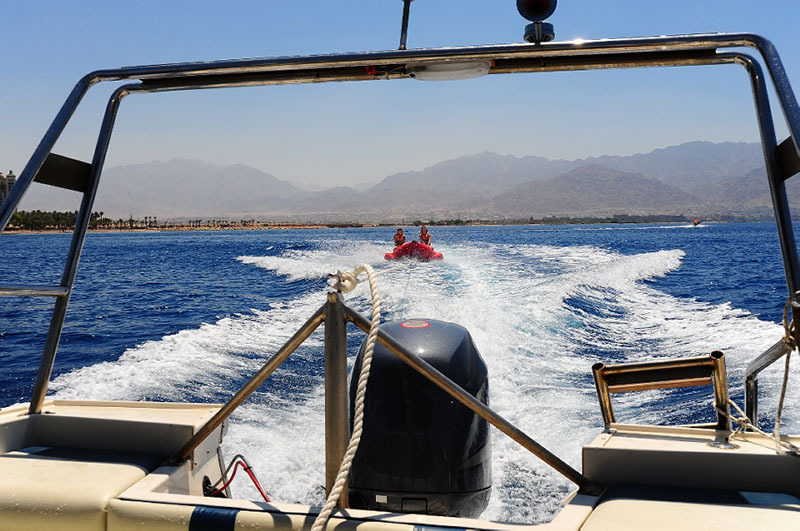 While registering your boat is the best way to ensure smooth movement in the water, and you may be required to do so by your insurance or lending company, you may find filling in the form much harder than it needs to be. Sometimes, the details on the forms can be confusing, and you may not be sure what the form is asking, or what supporting evidence you need. You also need to get everything right first time, otherwise you will be rejected. Need to complete the forms quickly and get your vessel into the water quickly? We can help you with the amount of paperwork required. We work as a third-party, helping you to file the paperwork with the Coast Guard without errors and with all of the right information. You can complete all of the forms on our website without needing to print or copy and you can file your documentation with us at the same time. We then check it for errors and correct any oversights before we pass the details on to the Coast Guard. When you are pressed for time and need assistance, we can help you to get your forms filled out correctly. If there is any information that you need before filling in the forms, then you can send a message to us via email at info@maritimedocumentation.us. As an alternative, you could also call us at (800) 535-8570. Our phone line hours are between 8 a.m. and 4:30 p.m. so if you want our help with your US coast guard boats documentation, then contact us today.